One Fulton Square, one of F&T Group’s recently completed ventures, is a vibrant, mixed-use project with a total floor area of approximately 330,000 square feet. The project is the latest exciting development to come to downtown Flushing, and will play an important part in the growth and development of the surrounding area. 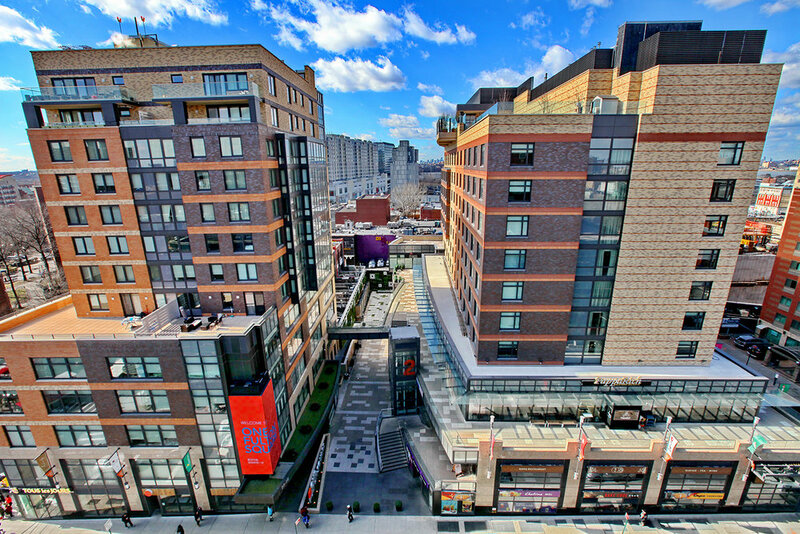 The plaza of One Fulton Square provides a public space for local events and gatherings, bringing the community together through concerts, family activities, and cultural festivals, in addition to the exciting array of restaurants, bars and shops opening in 2015. The project consists of a 168-key Hyatt Place hotel built atop of a three-level glass retail podium, a separate office condominium containing 22 professional and medical offices, 43 luxuriously furnished residential condominiums and 300 parking spaces. 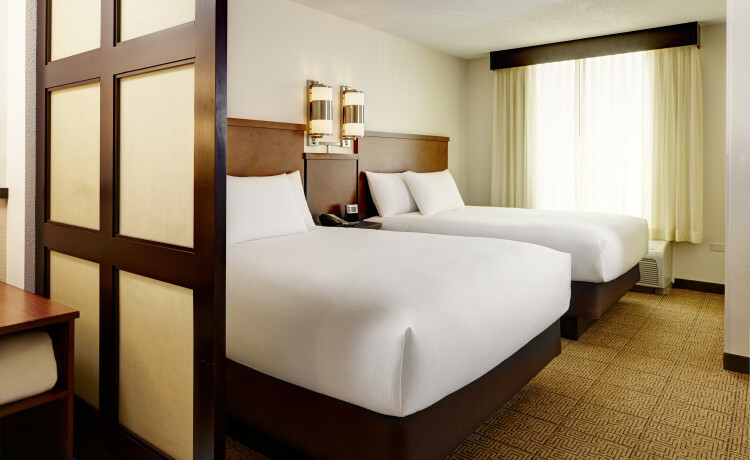 Ranked the #1 hotel in Tripadvisor, the Hyatt Place also features an expansive rooftop bar and outdoor garden with an indoor swimming pool located on the top floor of the tower with spectacular views of the Manhattan skyline.